As Hurricane Irma rolled north on Monday, videos and pictures on social media captured the storm’s powerful effects throughout Florida. Here are pictures from the professional photographers on the scene. 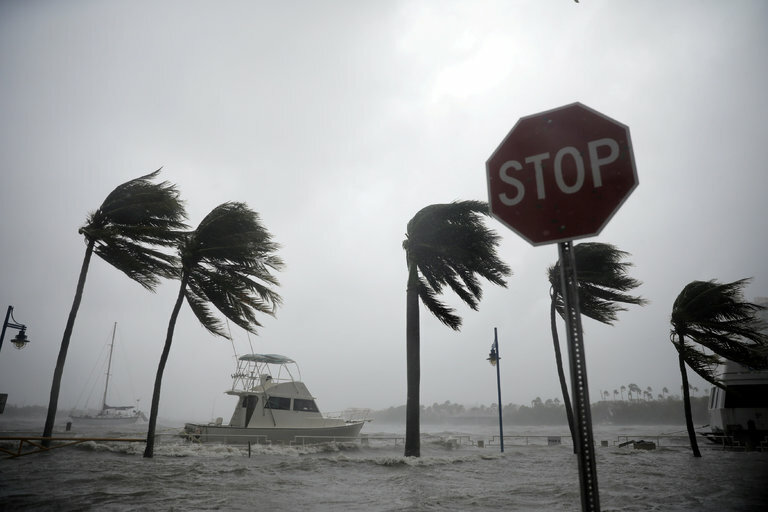 In St. Augustine, on the state’s northeast coast, streets were flooded as the hurricane moved up the Florida peninsula.